So what is this Reiki thing anyways? The practice of Reiki (pronounced ray-kee) is a form of energy healing that originated in Japan during the early 1900s, and has since become an increasingly popular and accessible alternative healing technique throughout the West. The word “Reiki” comes from a combination of the Japanese words Rei (meaning “free passage”), and Ki (meaning “universal life energy) – hence Reiki aims to facilitate the free passage of life energy. Reiki treatment works on all areas of a person, the mental, emotional, physical and spiritual (whatever that means to the individual). The premise of Reiki is to bring the body to wholeness because if one of those areas is out of whack, then the body is not whole. There have been many studies on Reiki and it’s affects on the body with positive results. Studies done with cancer patients resulted in more energy, less anxiety and a significant decrease in pain. A study on cancer prevention and control by K. Olson and J. Hanson, the pain was measured using both a visual analogue scale (VAS) and a Likert scale immediately before and after the Reiki treatment. Both instruments showed a highly significant reduction in pain following the Reiki treatment. 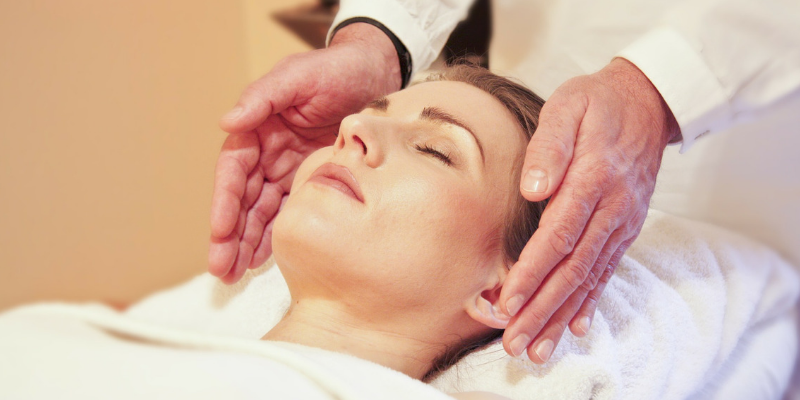 What can you expect during a Reiki Treatment? Come to your Reiki session in comfy clothes. You can also be covered with a cozy blanket if you wish. The treatment, delivered to 18 specific areas of the body, begins with you lying on your back. The Reiki practitioner’s hands are placed on 10 distinct locations on the head and torso. You will then asked to lie on your stomach (or side, if this is more comfortable), where the hands are placed on 8 additional distinct locations covering the back, hip area and feet. The treatment typically takes approximately 1 to 1.25 hours to complete. The outcomes are unique for each person but the common feeling is one of deep relaxation and peace. The results could include: pain relief, better sleep, and emotional release. Many people have described a glorious sense of well-being after a Reiki treatment. 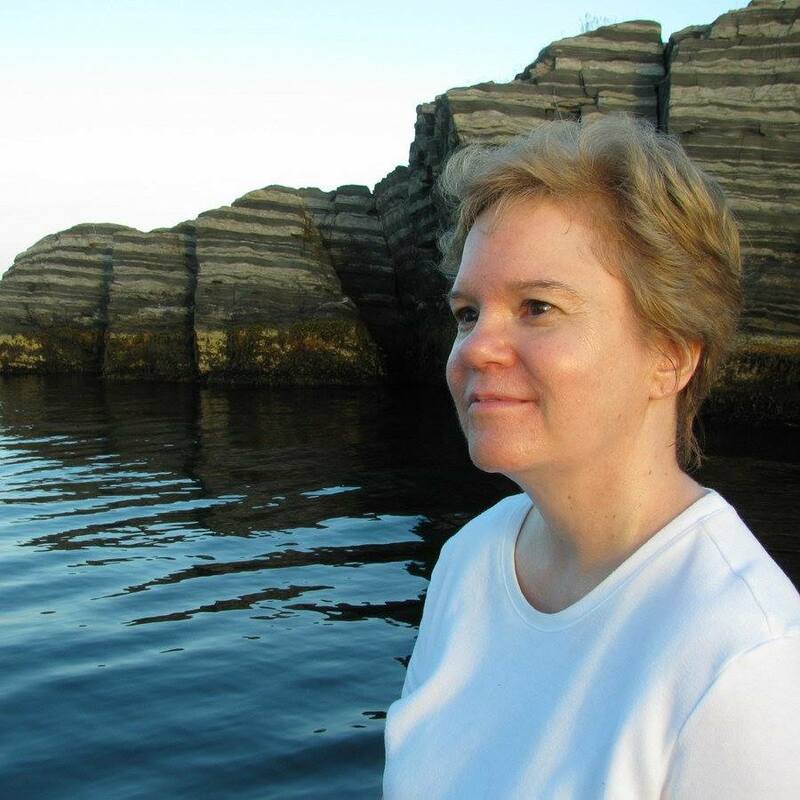 Lisa is a certified Life Coach and Intuitive and enjoys helping clients discover and embrace their best selves. She’s a proud Author of the children’s chapter book, Crystal’s Quest and is a Master in the practice of Reiki.